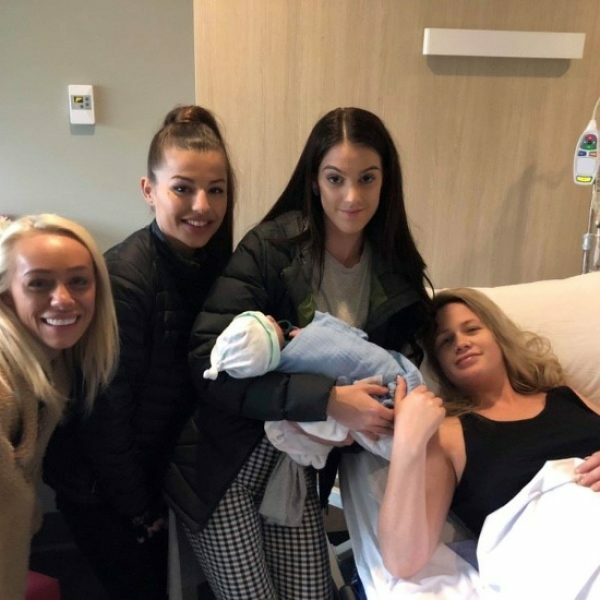 On the 8th of November, Mayko Hair gained a new Team Member baby Logan. Arriving safely and healthy, mum Mayko Hair Director for 10 years Melissa Bell couldn’t be prouder. Taking a short break to settle Logan in. Mel will be back on the salon floor with baby spam on Tuesday the 18th of December.